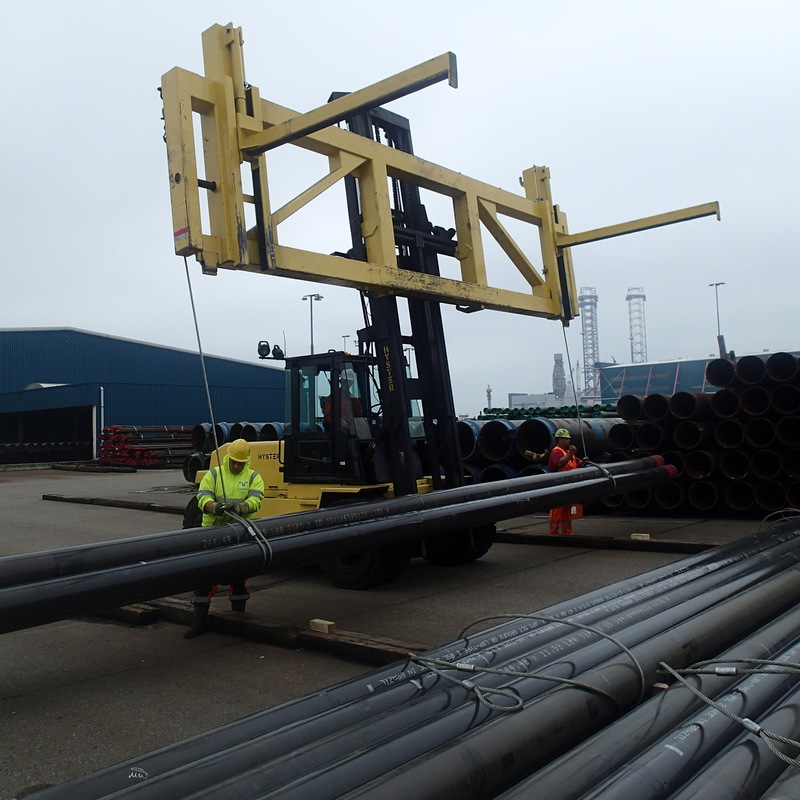 Operating from the ideal location in the ports of Vlissingen and Jebel Ali, the tubular stockyards of the RGR group offer access for both land- and seaside deliveries and collection. 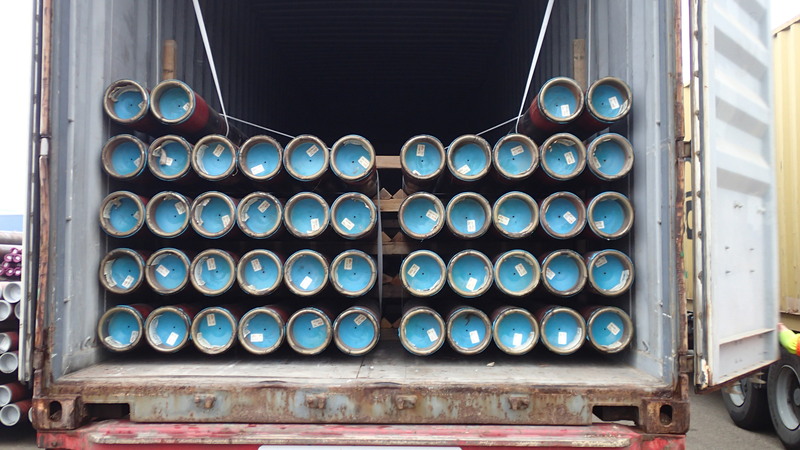 This creates unlimited possibilities for shipments of OCTG materials to / from any destination in the world. 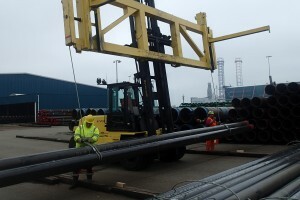 Our stockyards in both Vlissingen and Jebel Ali can currently hold up to around 60,000 metric tons of steel casing and tubing, stored for and on behalf of the world’s leading trading companies in the business. 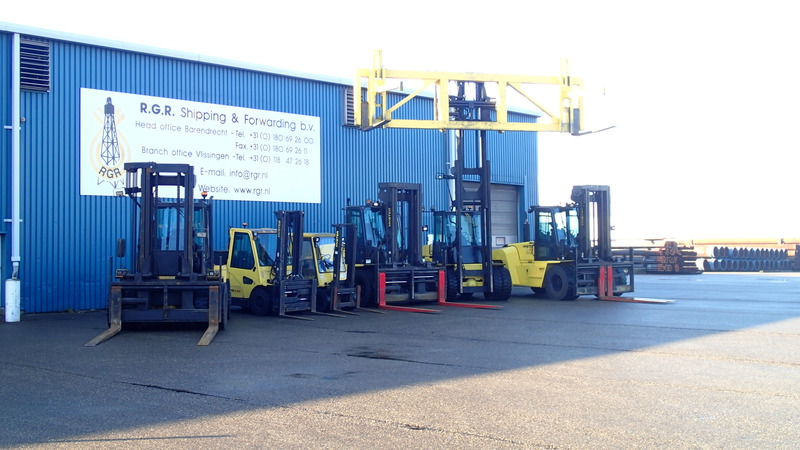 RGR’s vast experience in handling this type of cargo has become widely known and our customers rely on RGR’s capability and expertise, hence ensuring them of best quality towards their end users. 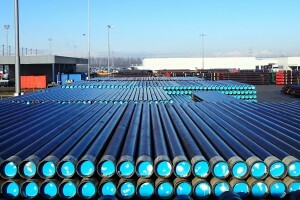 RGR Tubular Stockyard staff is widely accepted as experienced experts in the handling of OCTG materials. 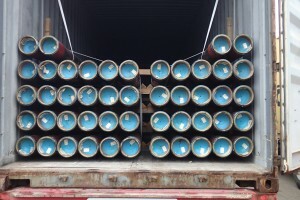 Stockyard operations include a fully equipped, covered inspection area, designed to facilitate (third party) pipe inspections and, where necessary, repairs (any repairs not possible to take care of at RGR stockyard, can be taken care of by subcontractors within reasonable distance). Besides standard inspections, rig preparation operations can take place, both by our staff and by third parties under our supervision. 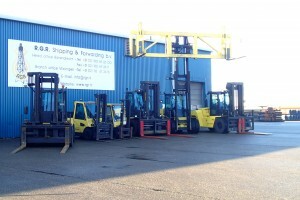 Dedicated area’s can be made available if so required for long term storage and larger volumes. For detailed information and/or quotations please feel free to contact us at any time.